Straight Pitot tube 500 mm | Tubo de Pitot | Velocidade | Parâmetros | Instrumentos Testo S.A.
To measure flow velocities in ventilation ducts or process air, you can upgrade your measuring instrument by adding a Pitot tube. 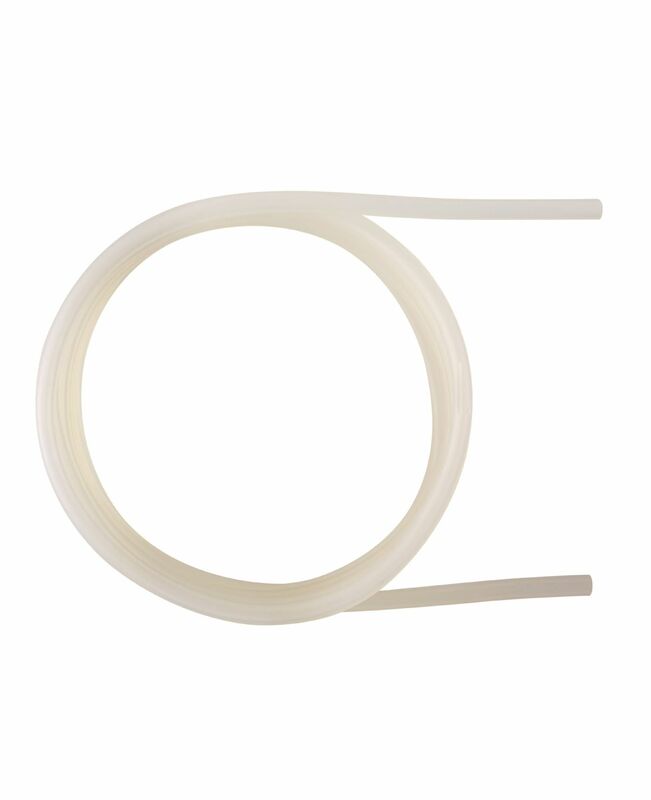 Pitot tubes provide the optimum conditions, especially for higher flow velocities and dust-laden air. 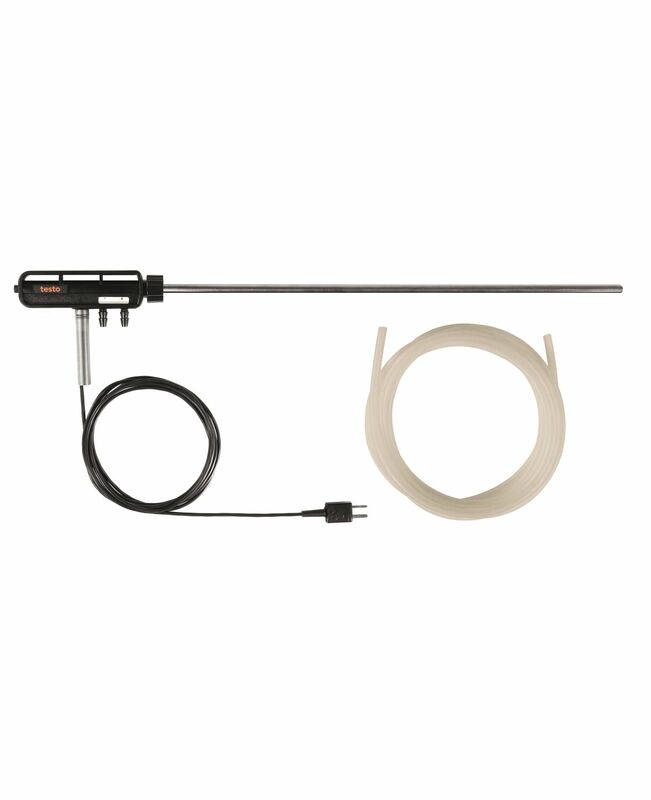 This Pitot tube is 500 mm long and features integrated temperature measurement.